EI Associates recently performed a review of a 24-month period of utility invoices for an international manufacturing client. 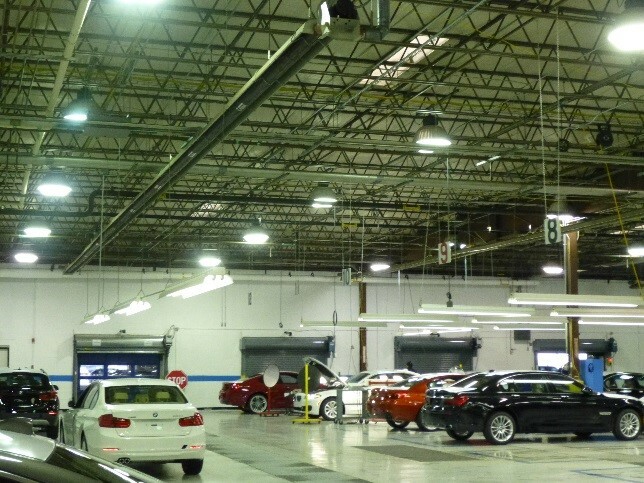 During this evaluation, EI Associates determined our client could reduce electrical utility usage and utility cost by approximately 30% through the installation of new high-efficiency lighting fixtures and controls throughout their 100,000 sq.ft. facility. The project entailed the replacement of high-bay metal halide fixtures with 4-lamp, high efficiency T8 fixtures within high-bay warehouse and maintenance areas, the replacement of T12 fluorescent fixtures with T8 fixtures within administrative and support areas, the replacement of parking deck area metal halide fixtures with long life LED fixtures and the replacement of incandescent “high-hat” fixtures with new LED fixtures. EI Associates performed the initial energy audit, provided all related engineering, installation, measurement and verification services and coordinated all incentive program submittals. 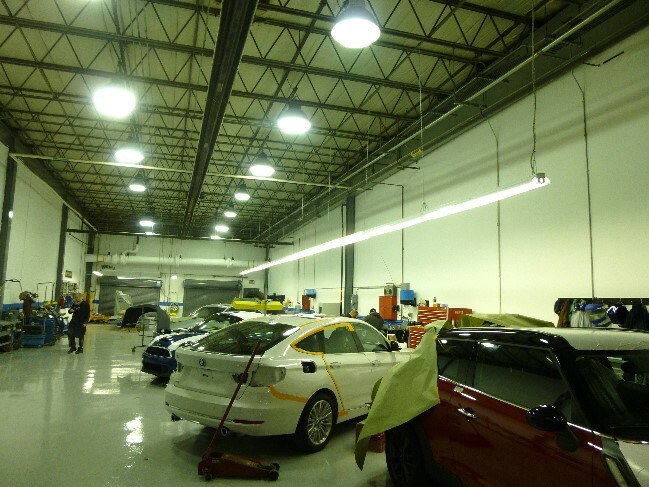 The project was executed under the NJ Smart Start Performance for Commercial Buildings Lighting Program. The lighting improvements save over $135,000/year on utility costs with just over a 2 year ROI. In addition, our client received approximately $35,000 in rebates from the PSEG Clean Energy Program. These lighting improvements provided significant energy savings while preserving our client’s footcandle requirements, critical to their operations – a shining example of energy efficiency! Let our in-house team of energy specialists assist you with your next energy conservation project!